Original VACPAN. The ultimate in cleaning convenience. 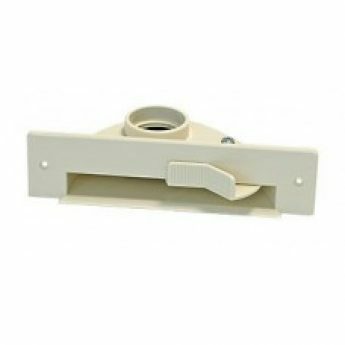 Install Vac Pan inlet valve in your cupboard kickboard. Simply kick on and sweep dirt towards it for a quick cleanup.